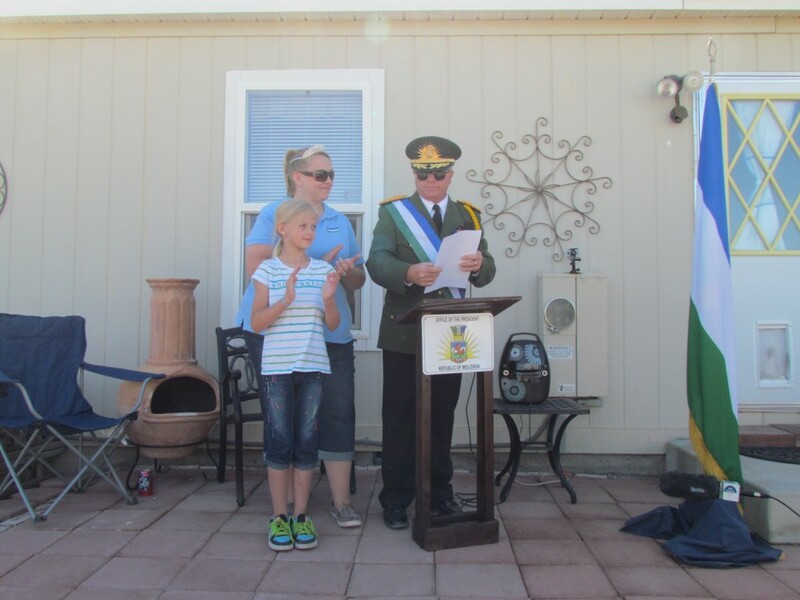 On Sunday, 26 May 2013 XXXVI, The Republic of Molossia turned 36 years old, a major milestone for our great nation. 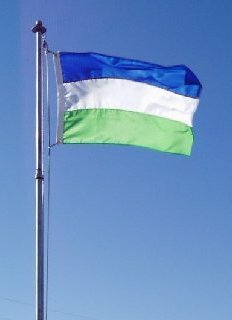 On a sunny, windy Sunday afternoon, friends, family, fans of our nation and proud Molossians gathered to mark our nation's birthday. 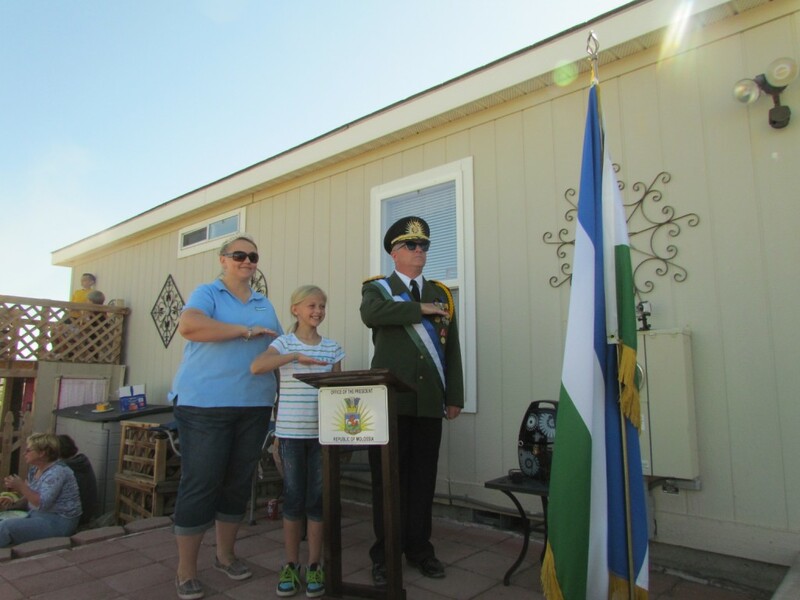 The event began at 1:39 PM MST with the first of two tours of Molossia given by His Excellency, The President and The First Lady. 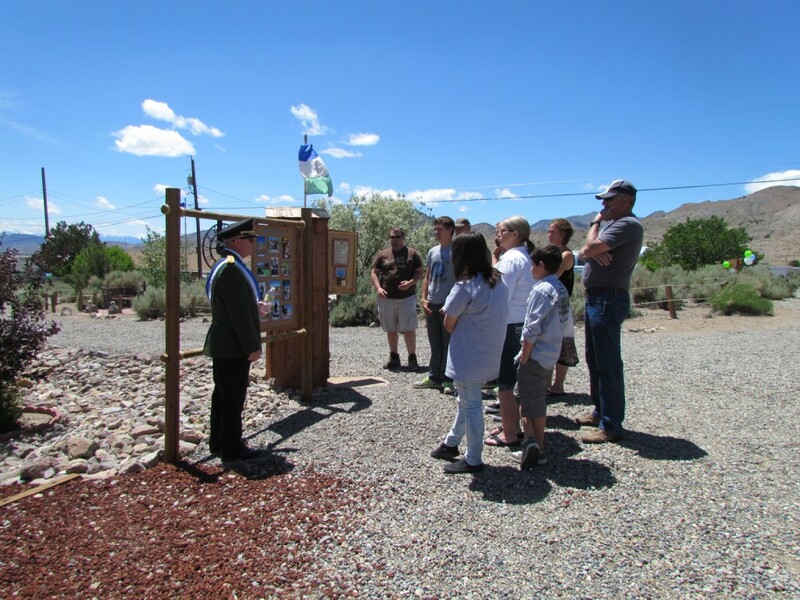 At 3:39 PM MST, The President conducted a second tour of Molossia, to an even larger group than the first. 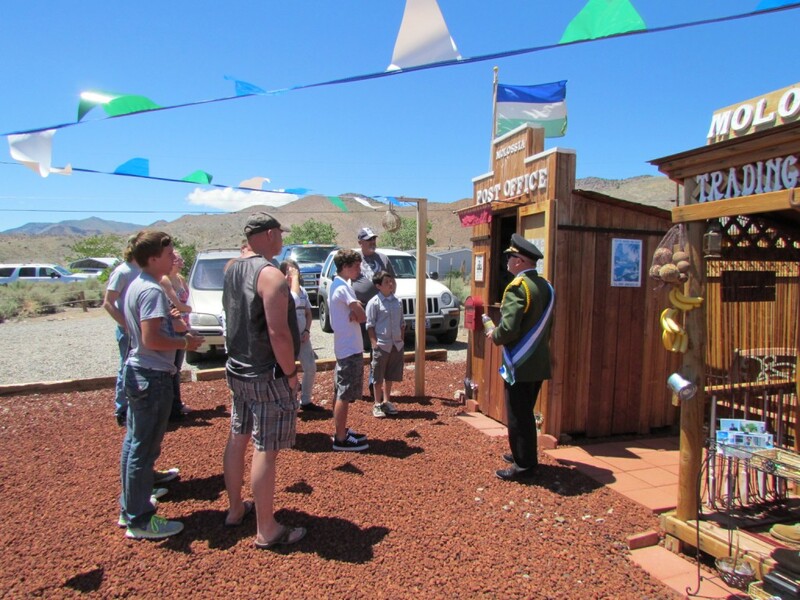 In all, over 40 people visited Molossia, the most we have ever seen in our nation at once. 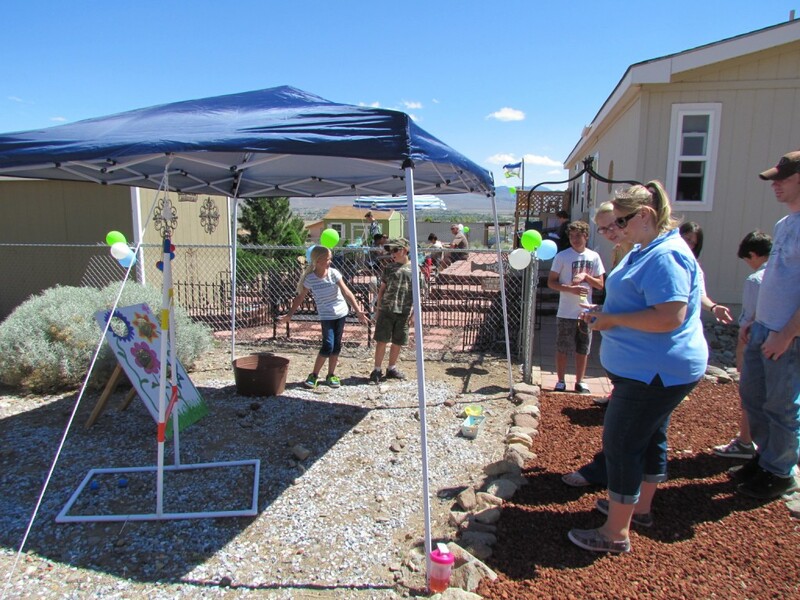 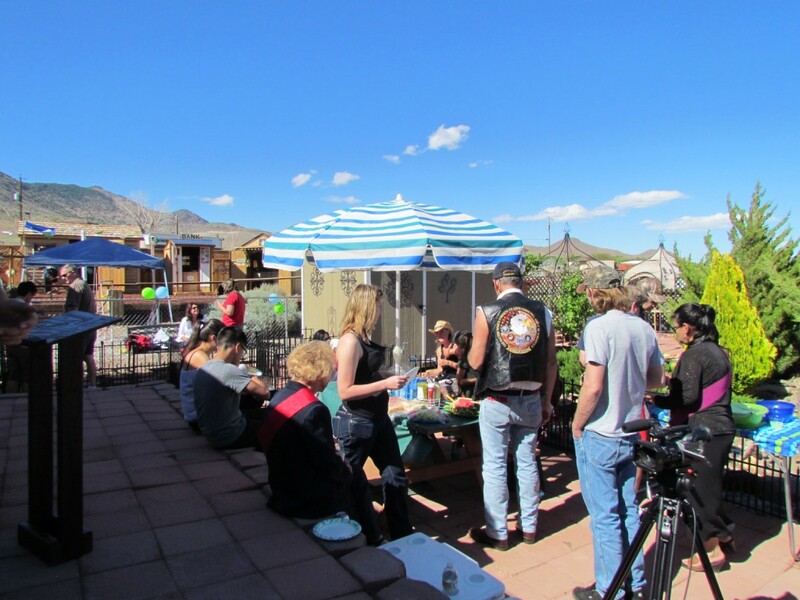 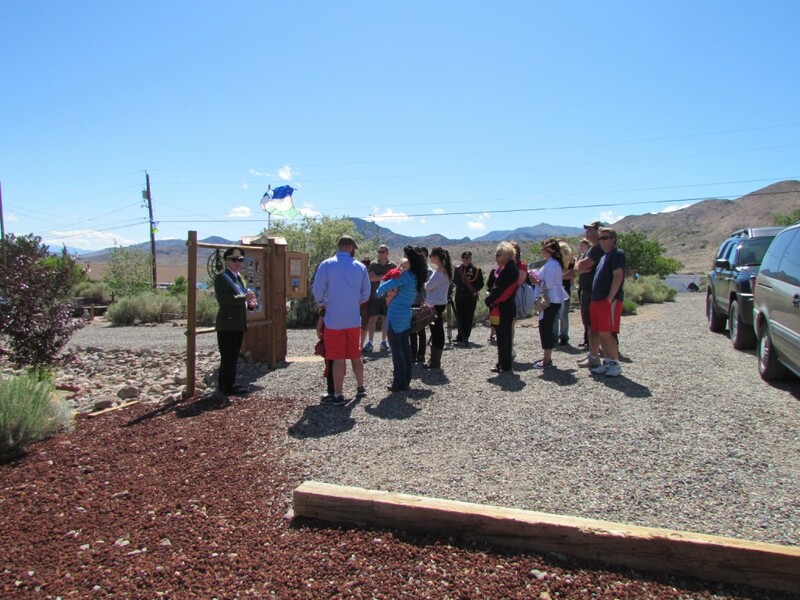 Many of our visitors had never before been to Molossia, so the visit was a new experience for them. 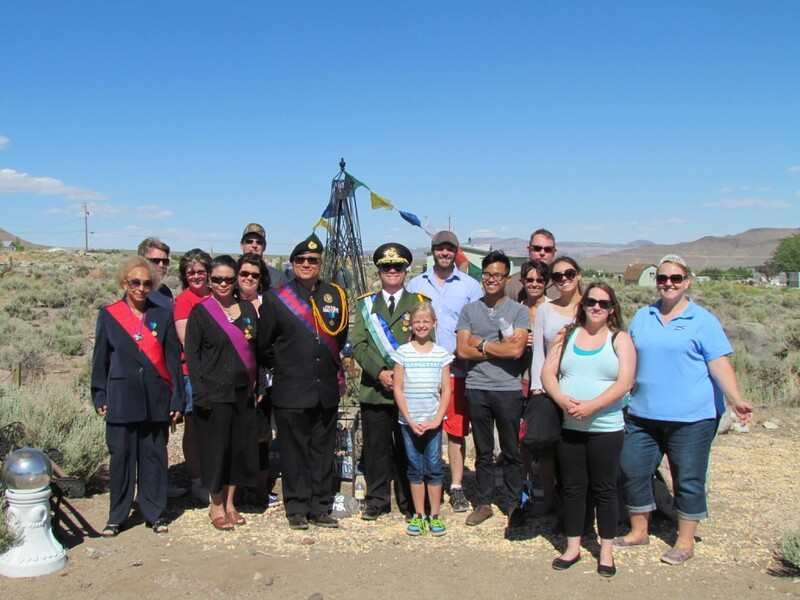 After the tours, our nation's guests gathered in Norton Park for His Excellency's annual Founder's Day speech. 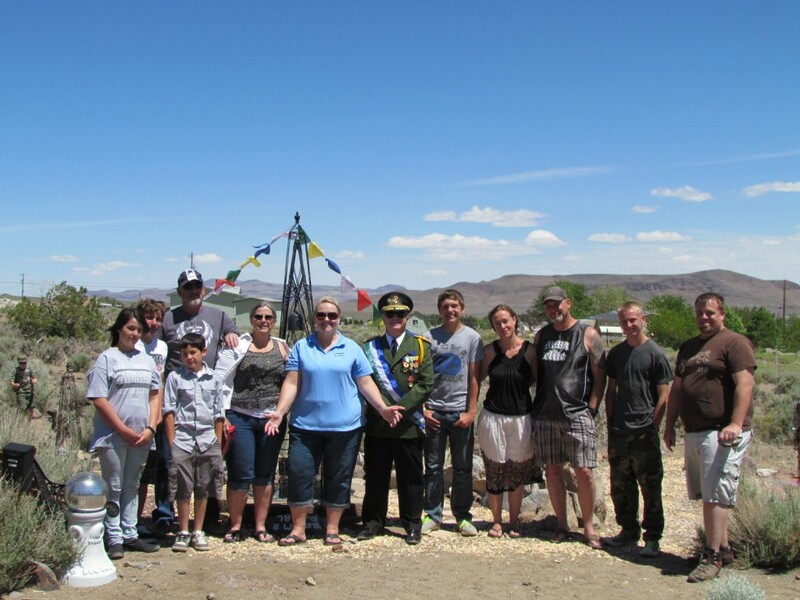 Following the speech was a barbecue and general amicable gathering in Norton Park, to wrap up the celebration. 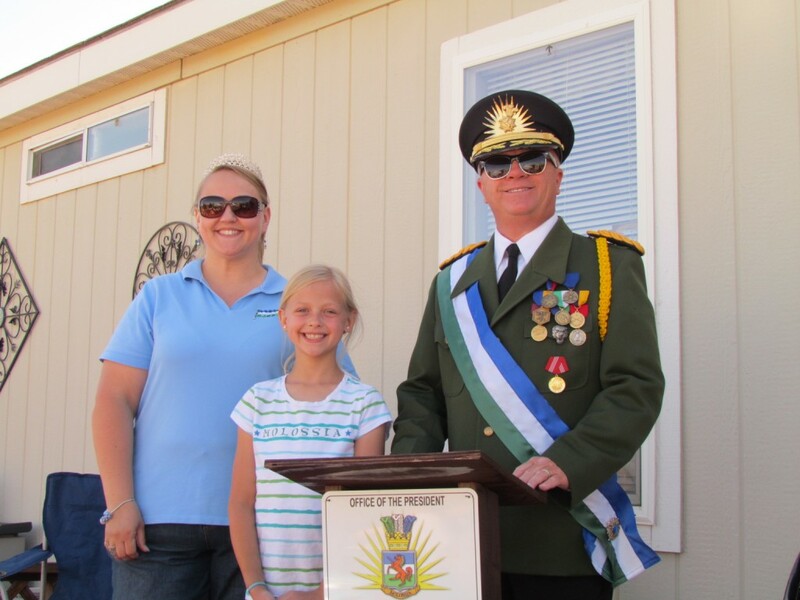 This concluded the official celebration of Molossia's Founder's Day and a fine time was had by all! 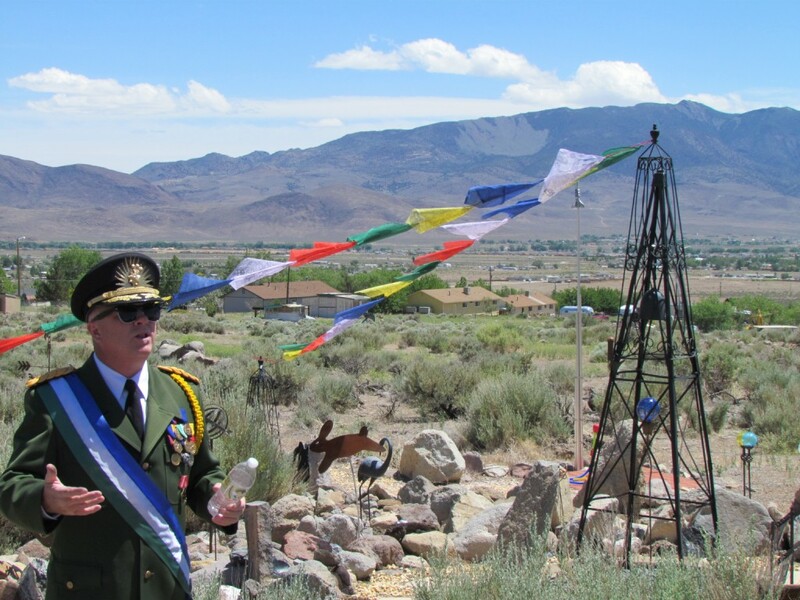 Read His Excellency, The President's Founder's Day Speech here!